Our course currently includes nine 'holes' ranging in distance from 170 feet, to 380 feet. In the next couple of years, we are hoping to add an additional nine "holes." 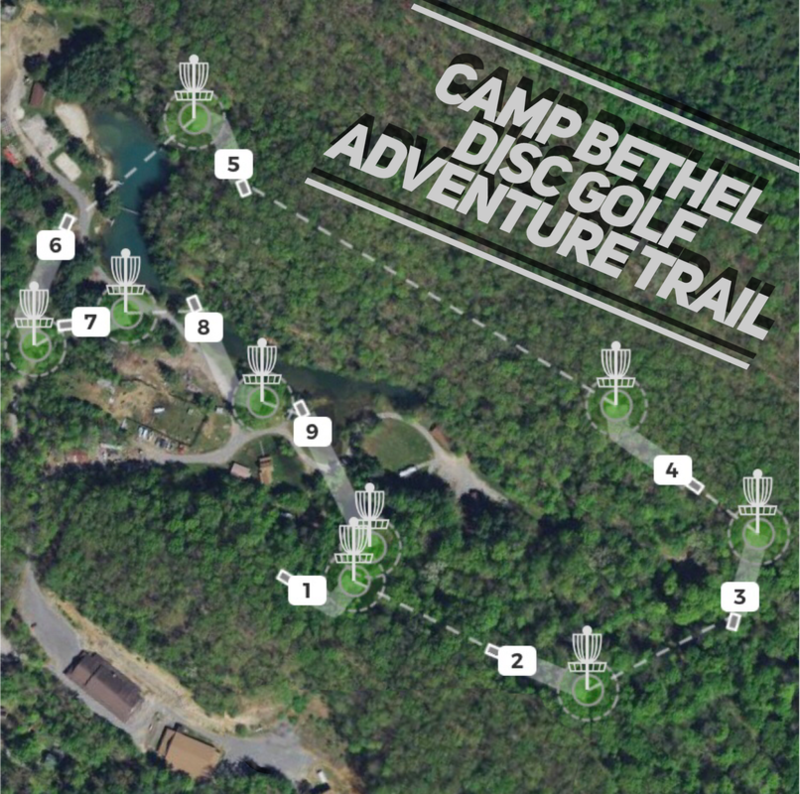 This is the first phase of an 18 hole course that was designed by local Pro Disc Golfer Tim Barr of Premier Design Disc Golf, and it is our intention to finish the construction of the additional 9 holes in coming years. Our course is free & available to the public, but we do request that you call at least 3 business days in advance of your intended visit (​1-800-359-4049 | 276-328-6876).